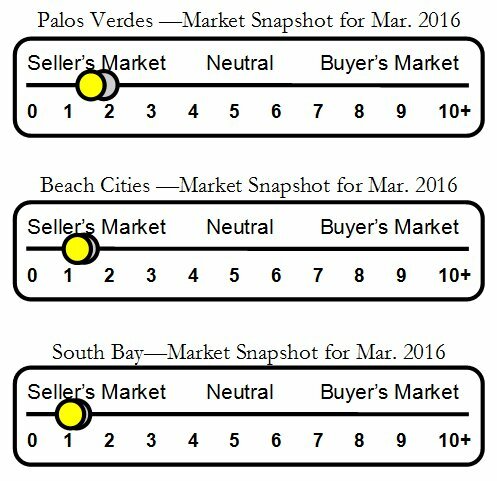 Lunada Bay real estate and home sales report for Palos Verdes Estates. View more articles on Lunada Bay, Palos Verdes Estates homes. Lunada Bay is a lovely coastal community in Palos Verdes Estates. It runs along the western ocean bluffs of the Pacific Ocean. The neighborhood is divided into two neighborhood by Palos Verdes Drive West. The area below and west of PVDW is known as lower Lunada Bay. The area is know for its charming tree-lined streets just a short stroll to the trails along the ocean, and for being one of the few neighborhoods in Palos Verdes with neighborhood schools within walking distance for most students. Palos Verdes High School and Lunada Bay Elementary are both located in lower Lunada Bay.